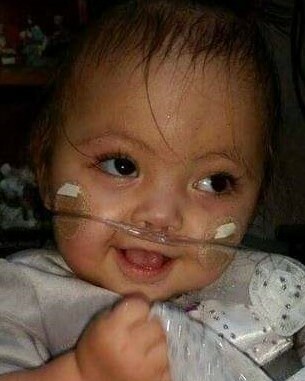 On April 9, 2019, Valarie was carried home by angels. She was born on January 7, 2014 in Loveland, Colorado. Though her life was short, her memory will never die. During her 5 years, she overcame obstacles no one thought she could. Valarie never allowed her medical conditions to hold her back, she may have been blind but she saw more in her short time than anyone could imagine. Valarie was a cheerful child who lit up the room with her laugher and smiles. In her short life, she taught us all how to overcome any obstacle and always find a way. Her love will comfort all those who knew her as they could not help but fall in love with her. Valarie touched so many lives. Her memory and life lessons live on in anyone who met her and those lucky enough to watch her grow and learn. We will never forget her joyful spirit and determination to keep fighting to live. Her fight is over as she lies in the arms of our Creator. We will say Goodnight to this miracle child on Monday April 15, 2019, 11:00 A.M. at Viegut Funeral Home. 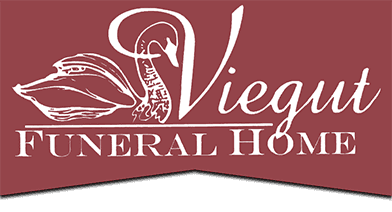 A pot-luck reception will be held in the Viegut Reception Center following services.